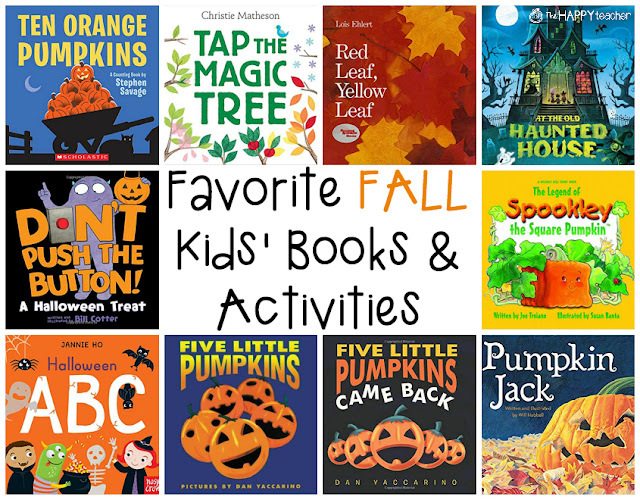 Today I'm sharing some of my favorite read alouds for fall! I have several classics on my list, as well as several new gems. These books are perfect for late September and the whole month of October! Amazon affiliate links included incase you want to check them out. 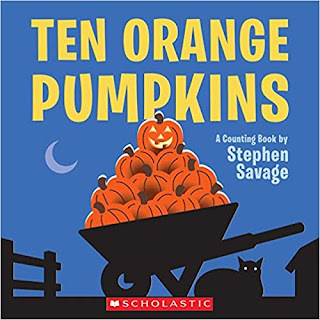 More than a simple counting book, the author's creativity delights readers as the pumpkins vanish one by one. This book makes it easy to incorporate subtraction and basic math facts into your lesson. It would be so fun for students to work in groups to write their own version of this book! 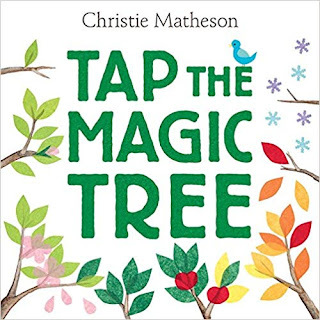 Tap the Magic Tree is an interactive picture book about the magic of the changing seasons. You can revisit this book as each season changes. It's a fun read-aloud, but kids will also enjoy curling up and reading this one on their own. 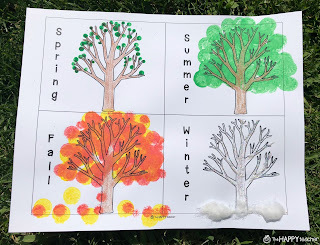 Have kids create their own bare brown tree and decorate the tree for each of the four seasons. 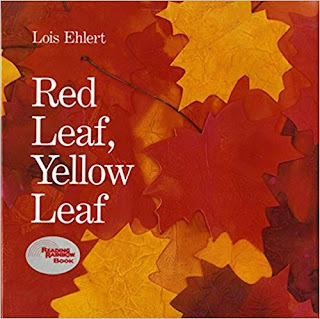 Learn about the life cycle of a tree and experience the wonder of nature in this classic book by Lois Ehlert. 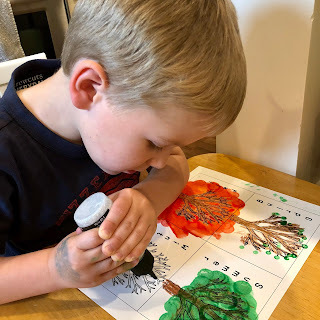 Science, literacy, and art are woven together beautifully. 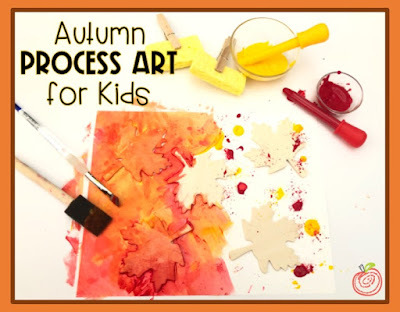 This red and yellow splatter art project is a perfect pair to Red Leaf, Yellow Leaf. 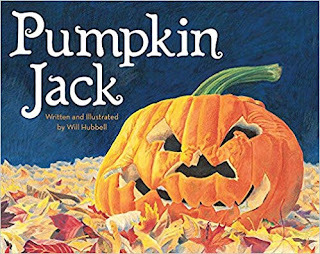 I love the use of rhyme and the rhythm of the verses in this Halloween tale. 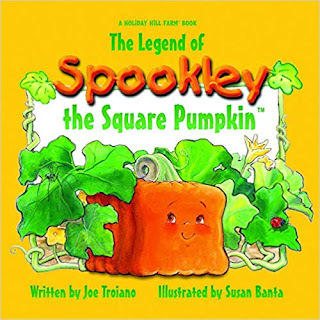 It's a spooky and fun story that will have your kids howling in no time. 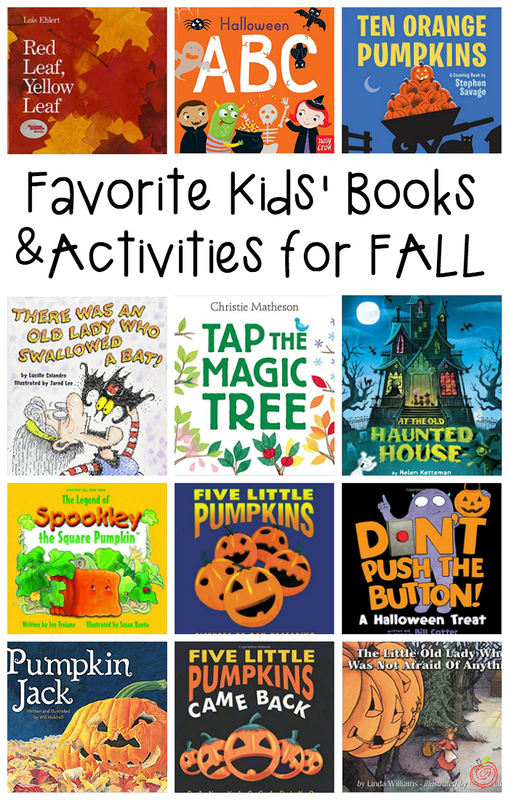 This was an instant hit with my kiddos- silly, interactive, and full of Halloween fun! The message in this story is so powerful. Different isn't odd. Different is beautiful, unique, and a blessing. Instead of having the class all make identical round pumpkins, let them create their own pumpkin- any shape, any size, any color, any design! 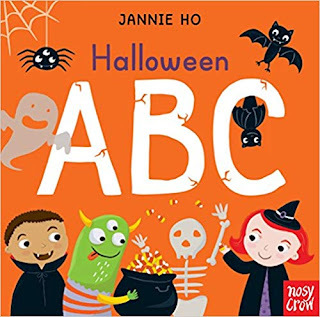 This book is not only great for toddlers and preschoolers learning the alphabet, but it's also awesome for elementary students. 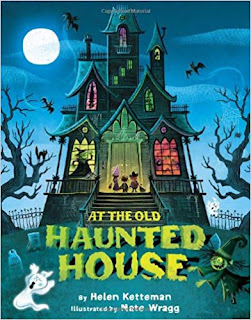 Add this book to your writing station to help kiddos spell tricky Halloween words like cauldron, Frankenstein, invisible, quiver, and skeleton. It may also give writers new ideas to add to their story. 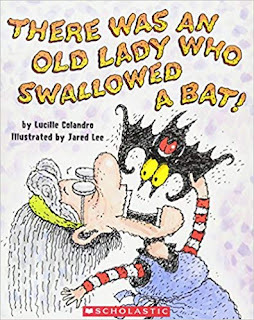 This short and sweet tale is one of my favorites for preschool through first grade. I love the Pete the Cat version as well! 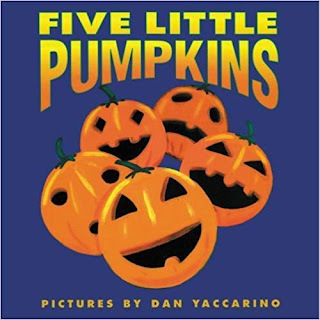 Finally a sequel to Five Little Pumpkins! This was just released back in July, and it's just as cute and catchy as the first! 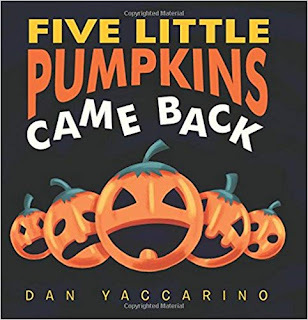 Learn about the life cycle of a pumpkin in this festive, fictional tale. My kids can't get enough of this series, so of course, they love the Halloween version. The best part is definitely the TRICK or TREAT at the end. 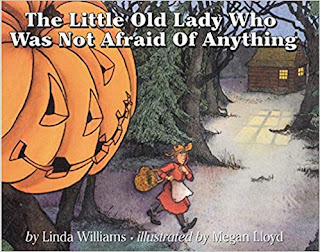 This is a timeless Halloween tale that your kids will ask for again and again. The repeated text is fun and rhythmic. 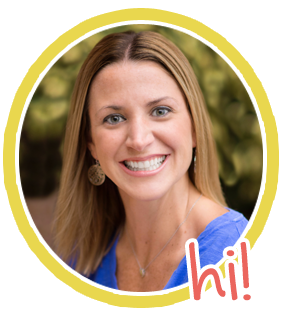 Have your students create movements or actions for each new line of the text. Enjoy!